The Federal Emergency Management Agency (FEMA) Procurement Disaster Assistance Team (PDAT) has put together a series of webinar modules on the rules for procurement under grants. There are eight (8) modules in this series. This webinar series covers the procurement standards under the Uniform Administrative Requirements, Cost Principles, and Audit Requirements for Federal Awards (also known as the “Uniform Rules”), which are codified at Title 2 of the Code of Federal Regulations, sections 200.317 through 200.326 (2 C.F.R. §§ 200.317-.326). These blocks of instruction will familiarize you with the procurement standards imposed by Federal regulations on recipients and sub recipients when procuring services and property with funding from any of the Stafford Act grant programs, specifically as interpreted by and applied to the Public Assistance Program. We recommend watching these modules in order if you have not received this training before. If you have received any or all of this training before, these modules can be watched in any order as a refresher. If you’re viewing the webinar series sequentially, this block of instruction is the fourth in the series. Modules 3A-3D discuss the rules that only apply to local governments, tribes, and nonprofits, sometimes collectively referred to as non-Federal Entities (NFEs) other than states. This particular module, Module 3B, will focus on the rules related to competition and procurement methods that apply to NFEs other than states. 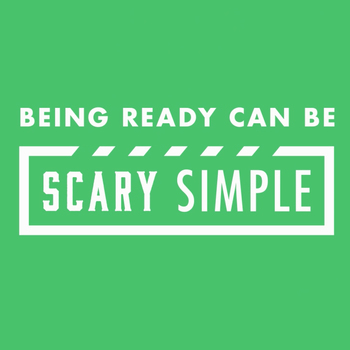 These videos brought to you by the Ready Campaign and Ad Council show simple ways you can take charge to prepare for emergencies. This collection will contain materials that will assist survivors until help arrives. 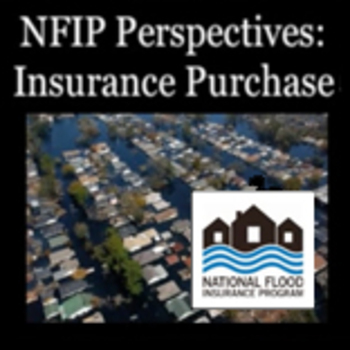 The National Flood Insurance Program continues to undergo change. Some of the change is aimed at providing a better customer experience for policyholders while other changes continue the implementation of the Biggert-Waters Flood Insurance Reform Act and the Homeowner Flood Insurance Affordability Act. 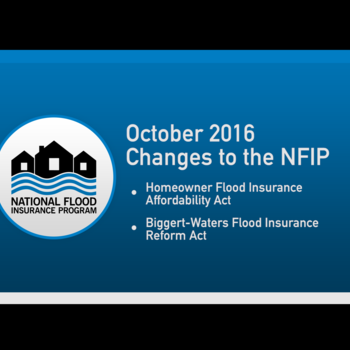 This series of short videos explains the key elements of changes to the NFIP that are effective October 1, 2016. Please see a brief explanation of each video segment below. Photos of Hurricane Matthew Damage to Georgia. Photos of Hurricane Matthew Damage to North Carolina. This collections holds all the documents and photos for the Louisiana flooding. Graphics and logo resources for National Preparedness Month 2016. 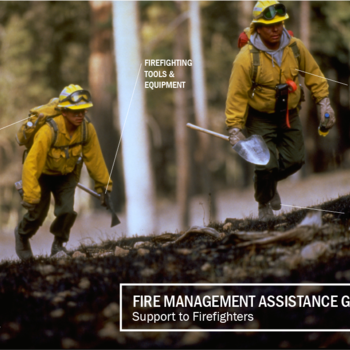 A collection of images for Ready.gov National Preparedness Month. A collection of Ready.gov Individual Preparedness. A collection of images for Ready.gov Community Service. A collection of photos for Ready.gov Emergency Communications Planning.